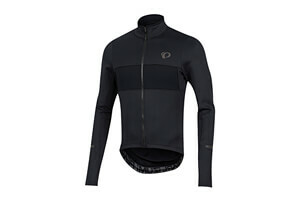 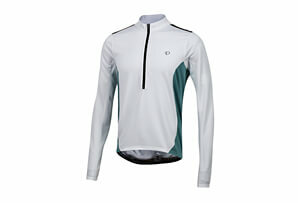 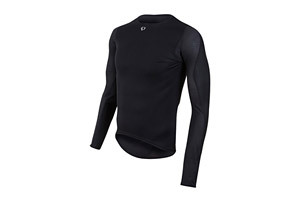 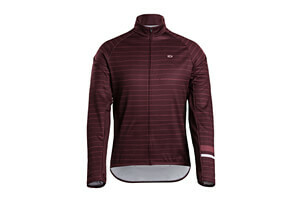 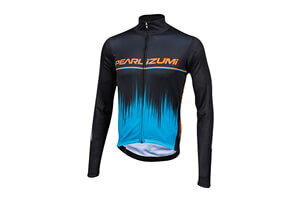 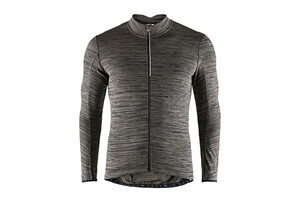 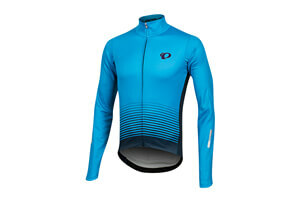 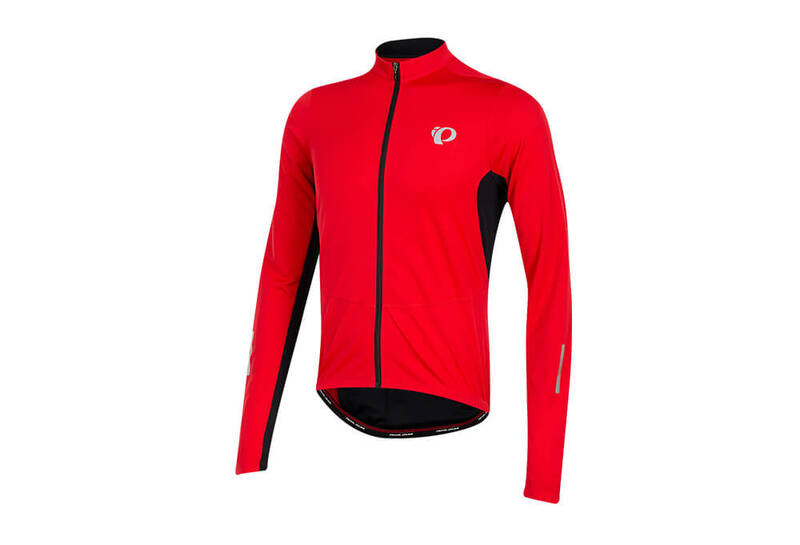 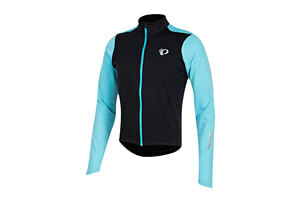 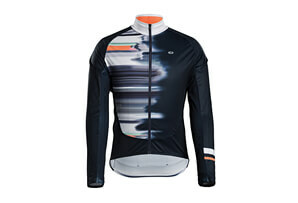 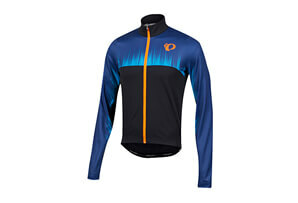 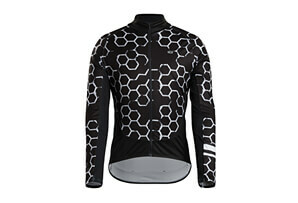 Aggressive styling and top-tier performance are the hallmarks of Pearl Izumi's full-zip Podiium Long Sleeve Jersey. 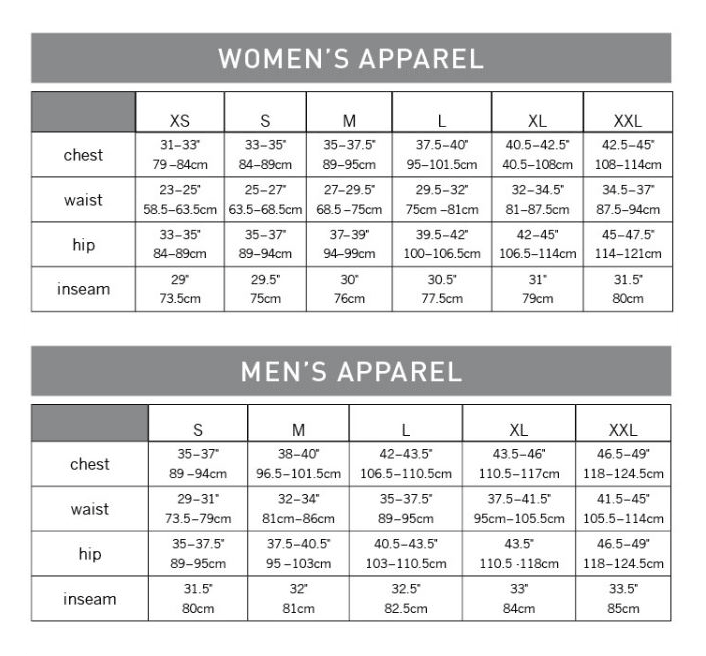 The form fitting cut maximizes aerodynamic efficiency, while Transfer fabric and the ability to fully unzip keep you vented and dry whether you’re on the attack or bridging to the breakaway. 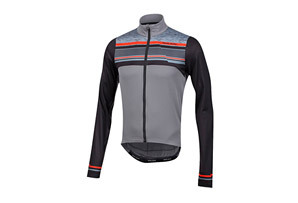 Pair with the Podium Shorts or Podium ¾ Tight for a race-ready cool weather kit.